Welcome to Historic Hammond, Louisiana! The City of Hammond, Louisiana was chartered in 1889 and has enjoyed steady growth since that time. The majority of the city's oldest buildings are located in the downtown area. Preservation of these historic areas is very important to the overall quality of life in Hammond, as the downtown provides a center for continually expanding boundaries that provides a visual link with the past in addition to a unique character that cannot be duplicated by new construction. 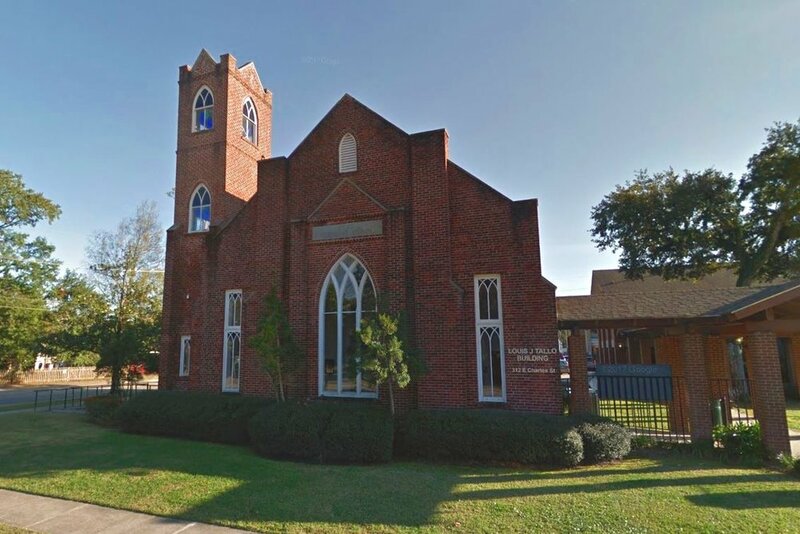 The Hammond Historic District Commission (HHDC) is a citizens' commission whose seven members have experience in history, design, architecture, or education. The Commission reviews plans for work within the historic district and sees that new proposals are consistent with the Historic and Architectural Design Guidelines. The Commission also provides advice and consultation regarding renovation, restoration, and new signage to safeguard the character and historic integrity of the district. Please take a look around this site for more information about local history, the field of historic preservation, and the activities of the HHDC. The Hammond Historic District is made up of 17 blocks dating from 1880-1944 in varying styles including Queen Anne Revival, Mission, Art Moderne, and Renaissance Revival. The intention of the Hammond Historic District (HHD) is to maintain our local character. A partnership with the Downtown Development District (DDD) promotes progress. Information for realtors and new building owners provides a brief overview of what both districts have to offer. The Hammond Historic District Commission holds meetings at the City Council Chambers on the third Wednesday of every month at 11 a.m.
To get all of our meeting invitations and be notified of the most up-to-date developments in the district, add your name and email to our list-serve. Thank you for your passion for community preservation! 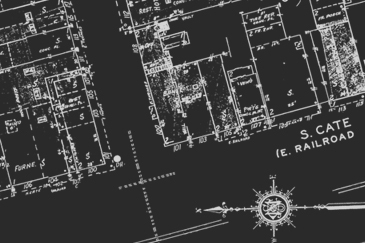 View maps of the Hammond Historic District and of the National Register Historic District. Numerous incentives are available for property owners to develop and maintain buildings located in Hammond’s Historic District. These incentives include Federal Historic Tax Credits, State Historic Tax Credits, Façade Grants, and Revolving Loan Programs. 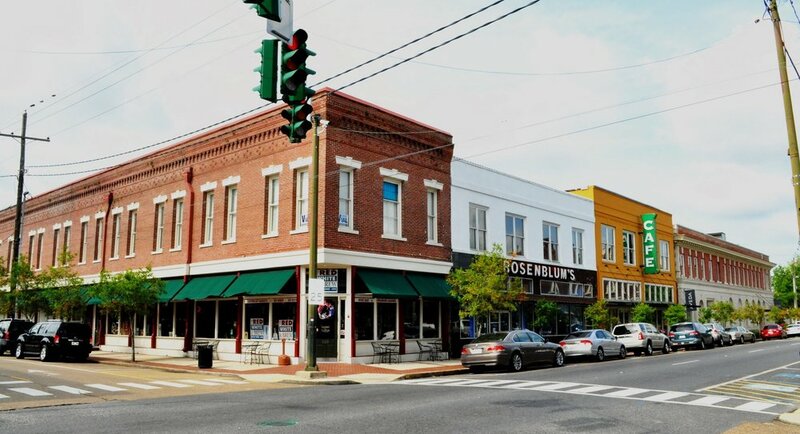 All of these options encourage renovation and improvement of the Historic District’s existing buildings as well as promoting and encouraging new business and development.